Orders are usually delivered in 5 working days. 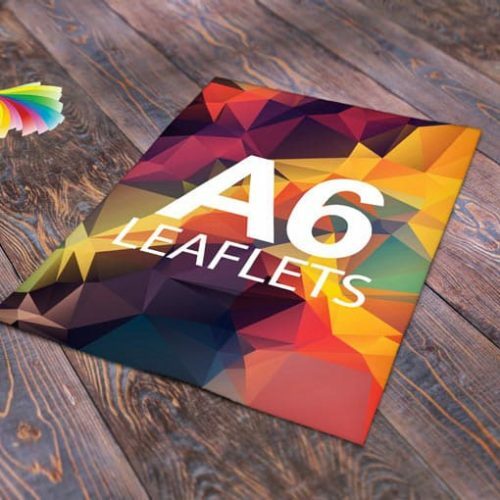 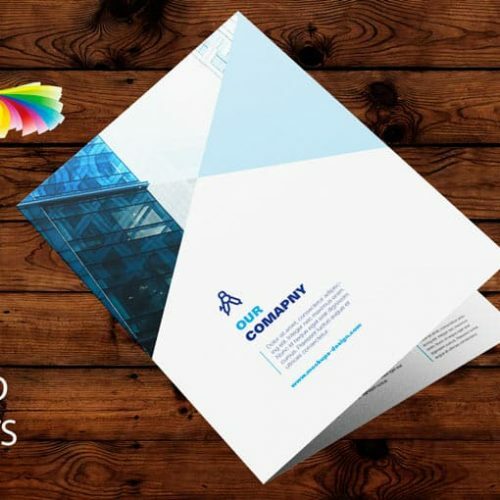 The Andover Printing Company has been providing quality printing for over 25 years. 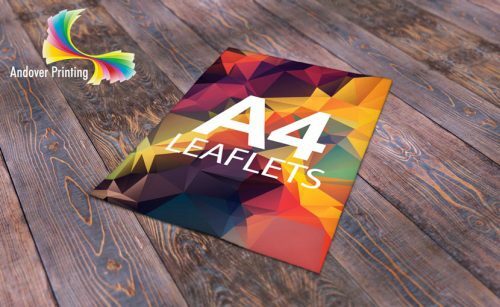 We offer a complete service from artwork to finished product, whether it be printed lithographically, digitally or photocopied.